Motorola DP3600 Radio FBI Earpiece with Push to Talk (PTT) Microphone - Replaces Acoustic Earphone for Motorola DP3600. 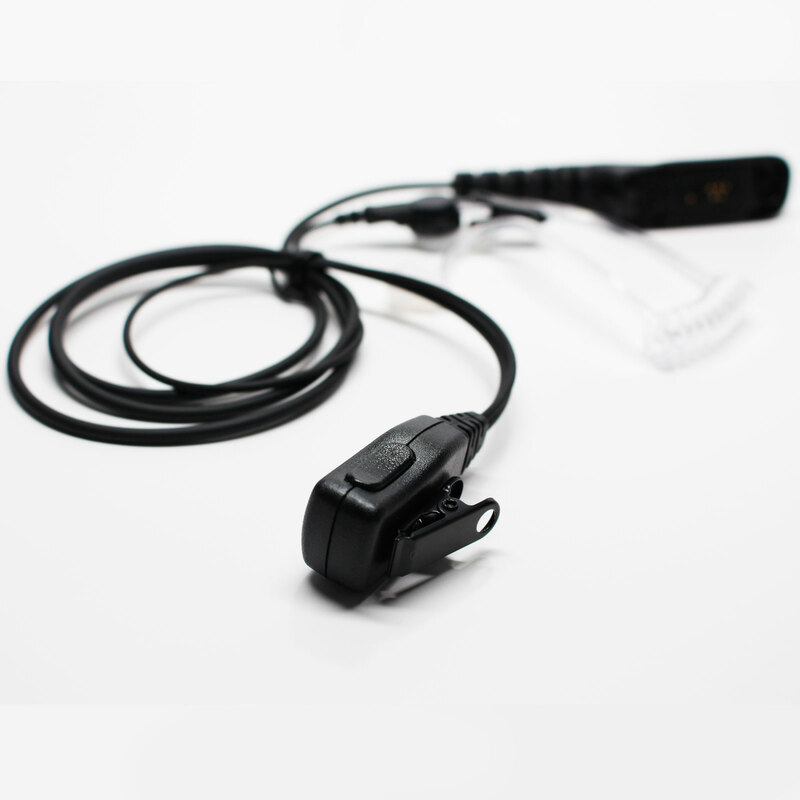 Replacement Motorola DP3600 Acoustic Earpiece with Push to Talk (PTT) Microphone. Transparent coiled acoustic tube provides clear audio quality in any type of environment. Lightweight flexible and skin friendly materials adds comfort for extended wear time. The earpiece wraps behind your ear plus the rotating lapel clip works together to give a more secure fit.. Low profile design for a stealth look and feel with convenient PTT push to talk button prevents unwanted or accidental radio transmission . UpStart Battery Brand. On Sale for a Limited Time!. Please note: This is an UpStart Battery brand replacement part, not an OEM product. This product is not affiliated with any OEM brands and is not covered under any warranties offered by the original manufacturers. Any warranties for this product are offered solely by Upstart Battery. All mentions of brand names or model descriptions are made strictly to illustrate compatibility. All brand names and logos are registered trademarks of their respective owners.